Home » Derby Culture » How Will The Track Condition Affect The Kentucky Derby? Will The Off Track Affect Your Pick? 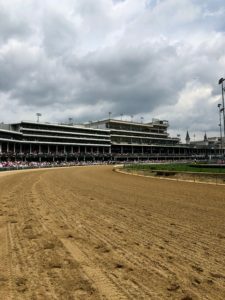 With it now seeming likely that the 2018 Kentucky Derby will be contested over an “off” track, the logical question becomes: How will the track condition affect the outcome of the race? 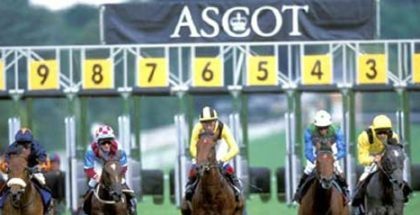 As it pertains to individual horses, that question may be unresolved until two minutes and a few seconds after the gate springs open, but there is enough history to at least make some educated guesses as to how the muck could affect the running of the race itself. Since 1896, there have been 122 editions of the Run for the Roses. Eighty-seven of those have been contested on a “fast” track, with the remaining 35 run over “off” tracks of varying degrees, including 10 designated as “slow” or “heavy”, labels that are rarely used anymore.